Learn how to choose the right document management solution. The way in which your business manages the variety of documents that are shared each day will either benefit or inhibit the flow of communication. If you see areas of improvement in the system that you’re currently using, it’s probably time to integrate a better solution. 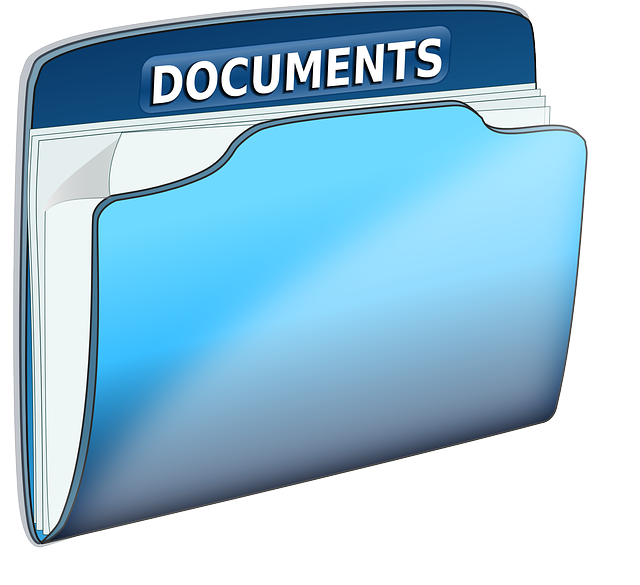 Read on for some tips on how to choose the right document management solution. What are the objectives for choosing a document management system? What’s right and wrong about the system that you’re currently using? The answers to these questions will give you direction in choosing the right solution. If you don’t have a company-wide system of managing documents, ask each employee to write down their personal processes for your review. This will give you a clear picture of what is working for each individual and give you ideas about what components could be brought over into the solution that you ultimately choose. Another option may be to outsource the job to a neutral, separate party. A separate service will identify those components of your current system that are serving you well and those that need to be improved upon. They may also be able to provide advice about the document management solution that your business should choose. Of course, as a business owner or manager, the cost of the document management system will be a factor near the top of the list. Be mindful that cheapest doesn’t always mean worst and most expensive doesn’t always mean the best. Usability is the key variable that will ultimately help you make the decision. If it’s too difficult or technical, your employees will be less likely to use the system. Also consider the amount of customer support, if any, that comes along with the system. If there are any references that you can contact, it’s a great idea to gain and understanding of the overall effectiveness of the system, as told by other professionals who are currently using it. There may be another option that is more efficient for your industry or that is simpler to integrate into your current system, with the current software that your business uses. Considering document scanning for your small business? Whether you want to purchase your own scanner or outsource the job, Micro Record is here to help. In addition to happy customers and countless testimonials, Digitech Systems has selected Micro Record as a 2018 Gold Star Partner! If you have questions, visit our website or call us with questions at 877-410-SCAN. For more tips on document scanning and updates on all things digital, follow us on Facebook, Twitter, LinkedIn, Google+, YouTube, and Flickr. This entry was posted on Friday, March 16th, 2018 at 3:25 pm. Both comments and pings are currently closed.